I’ve been visiting Rarotonga every year for the past 15 years or so and apart from the beautiful beaches and lagoon, the never-ending sunshine and tropical beauty, and the friendly people, there are also great places to stay. You can choose from luxury resorts, bungalows on the beach, family resorts, holiday rental homes, backpacker dorms, and beach houses and apartments. Earlier this year I explored the luxury end of accommodation and was fortunate enough to visit four top-end resorts on the island. Check them out for your little touch of Pacific paradise! 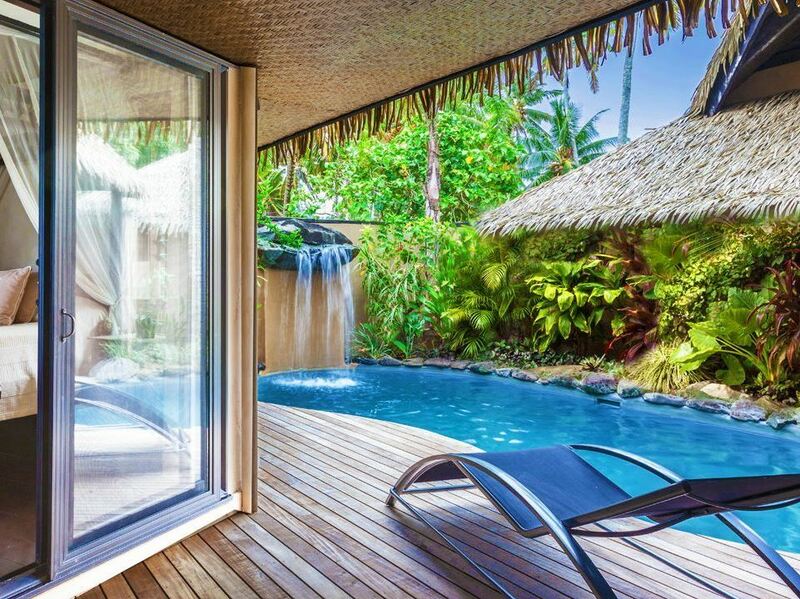 This entry was posted in LFW Travel and tagged Cook Islands, Crown Beach Resort and Spa, Muri Beach, New Zealand wines, Pacific Hotel Resort Group, Rarotonga, Rumours Luxury Villas and Spa, Rumours Waterfall Spa, Te Manava Resort and Spa on November 24, 2014 by gracienumber1.